If you’re dreaming of playing amid sun-drenched beaches, pineapple plantations, and tumbling waterfalls, then Hawaii may well be for you. 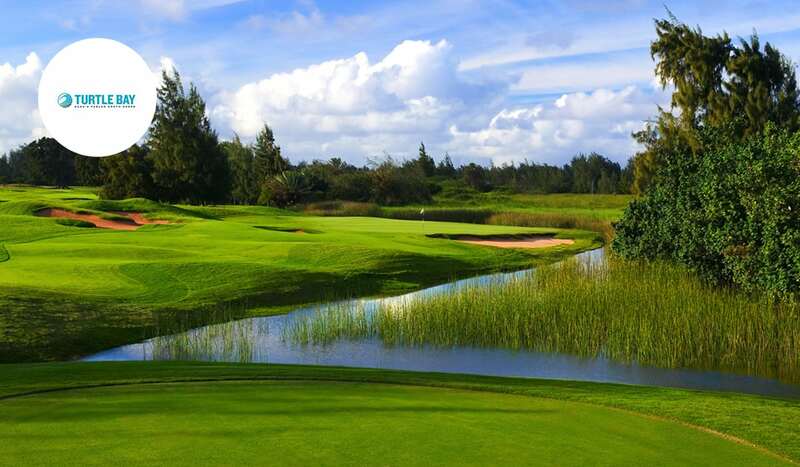 Throw in beautifully manicured golf courses laid out against the backdrop of active volcanoes and the Pacific Ocean, and you may have just found yourself in a golfer’s paradise. Are you wondering what are the best courses in Hawaii? We’re here to help. Nanea Golf Club would likely be rated among the best courses in the world if not for its decision to shun all publicity. The David McLay Kidd design is one of America’s most exclusive clubs and only a select few golfers have ever had the opportunity to play over its beautifully manicured fairways. Designed to resemble the great Scottish and Irish links, the course is located on the lava-strewn slopes of Mount Hualalai, on Hawaii’s largest island. 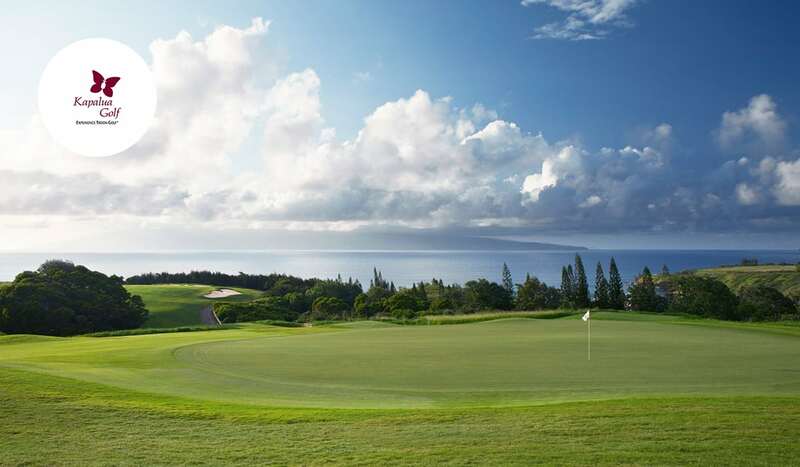 Those lucky enough to play Nanea will find a world-class course maintained to the highest standards. Golf doesn’t come more beautiful than the Plantation Course at Kapalua. Built upon a former pineapple plantation and bordered by a necklace of white sandy beaches, the Plantation is the crown jewel at Kapalua. 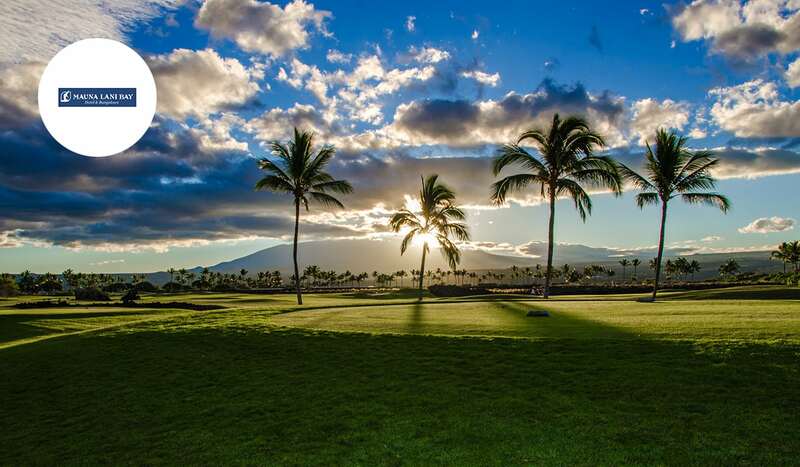 Set against the backdrop of the West Maui Mountains, the layout is home to the annual Tournament of Champions and regularly ranks among the best courses in the United States. The handiwork of acclaimed designer duo Bill Coore and Ben Crenshaw the course comes to a climax over the final hole, a tumbling par-5 framed against the mountains and the glistening Pacific Ocean. Hokuala Kauai claims to have the most beautiful course in Hawaii. While the Pacific Ocean hugging course may face some stiff competition for that title, the assertion certainly isn’t too far from the mark. 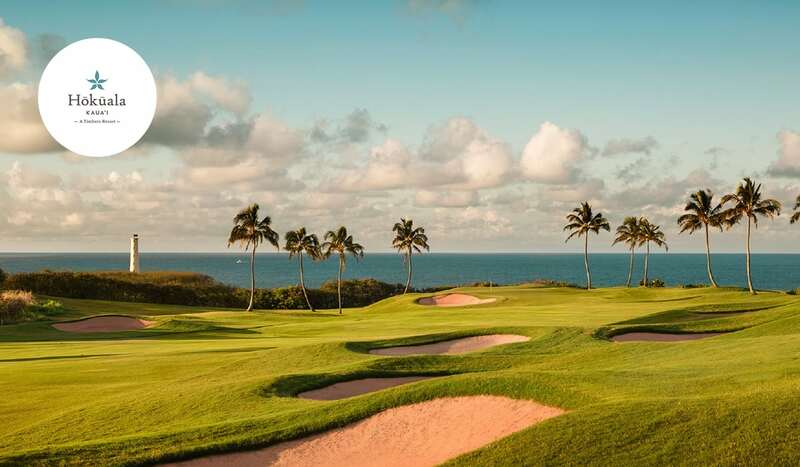 The only Jack Nicklaus Signature design to open in the state, the Ocean Course is blessed with the longest stretch of continuous oceanfront holes in Hawaii. A recent renovation by the Jack Nicklaus team saw the addition of sparkling white sand into the bunkers, which now frame many of the holes. 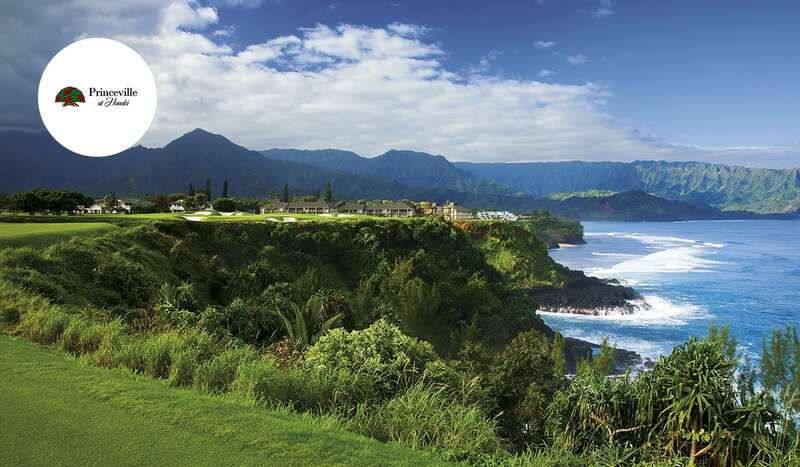 Designed by Robert Trent Jones Jr, the Prince Course at Princeville is bestowed a glorious location along Kauai’s dramatic coastline. The second layout to open at the resort, the Prince is ranked among Hawaii’s top courses, and with good reason. Golfers find a breathtaking layout sandwiched between the ocean and the mountains. What is more, they will also encounter a challenging and cleverly designed test, guaranteed to test every element of your game. Tipping out at over 7300-yards, there are a number of memorable holes on the course. 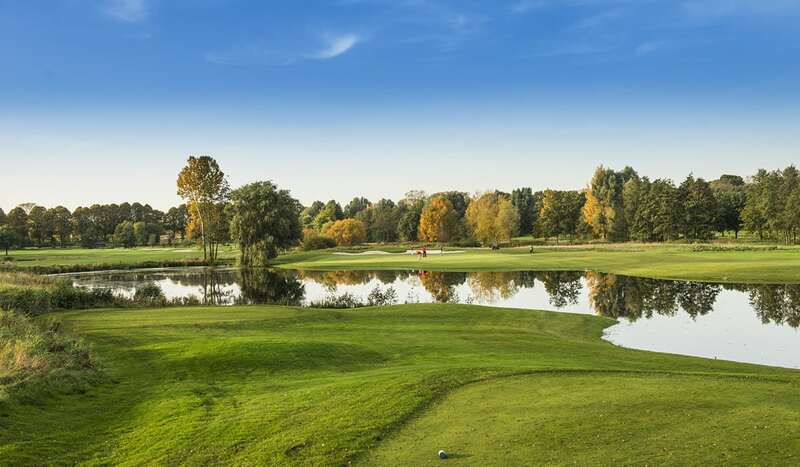 Nowhere more so than the 15th, a long hole surrounded by snaking ravines, which the acclaimed designer claims to be the best par-5 he has ever designed. As locations go it doesn’t get much better than Poipu Bay. 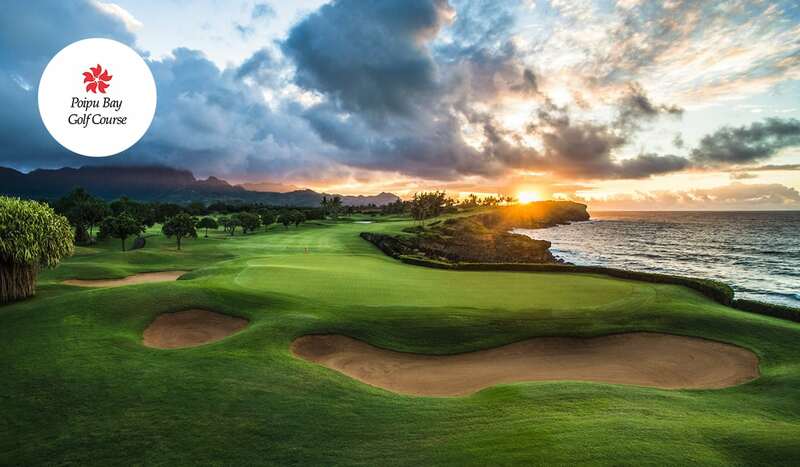 Located on the sun-soaked shores of Kauai, and framed by emerald mountains, the course is blessed with some of the most beautiful scenery in Hawaii. Get lucky and you may well spot humpback whales and Hawaiian monk seals swimming in the ocean. The panoramic ocean vistas are matched by a fantastic layout which would play host to the PGA Grand Slam of Golf between 1994 and 2006, an event dominated by world-beater Tiger Woods. Set within a large coastal resort, with five miles of ocean frontage, Turtle Bay is located on the edges of the Punaho’olapa Marsh. Designed by Arnold Palmer the Palmer Course opened for play in 1992 and was soon rated one of Golf Magazine’s “Top 10 New Courses” in America. 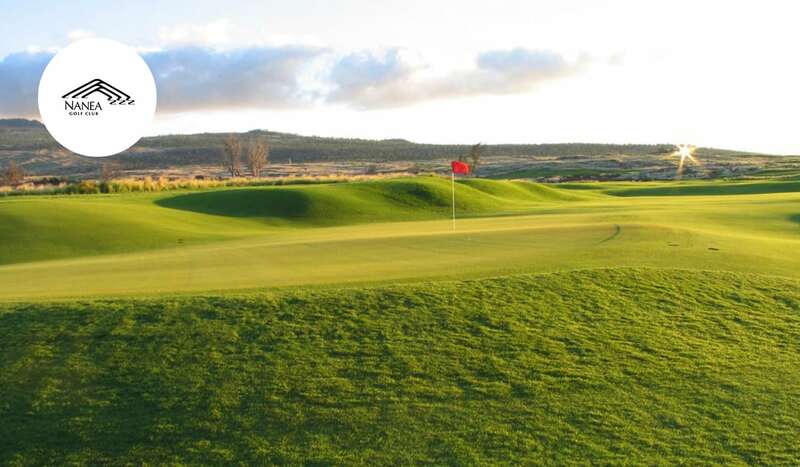 An interesting and testing layout, water comes into play on fourteen of the holes, including on the signature 17th, which serves up panoramic views of the Atlantic Ocean. Built on a spectacular ocean-side lava bed, the two courses at Mauna Lani offer up the quintessential Hawaiian golf experience. The championship standard North Course carves its way through Kiawe (mesquite) forests, with spectacular views of the ocean. The highlight of the round is the signature par-3 17th, a beautiful hole tucked into a natural lava amphitheatre. The course is known for the feral goats that wander the course on a daily basis. 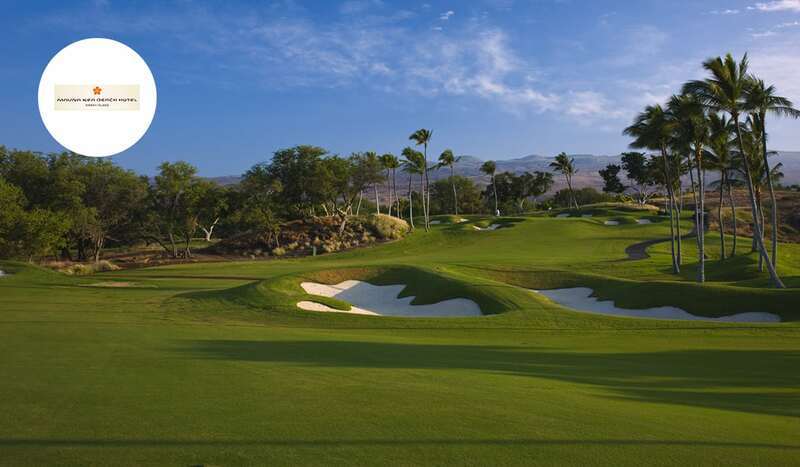 Mauna Kea is one of Robert Trent Jones Sr.’s best designs. Set amid the lava fields of Hawaii’s Big Island, the course was the first to be built on the island’s dramatic landscape. Golfers will be greeted by a kaleidoscope of colours, with the blue of the ocean, black of the lava and lush fairways combining with stunning effect. It’s perhaps little surprise that the 3rd is one of the most photographed holes in all of golf. Set hard against the Pacific Ocean, the green is perched precariously upon a Volcanic rock, with nothing but the ocean between the tee and the green. Find your favourite courses: www.allsquaregolf.com and download our mobile app on the App Store and on Google Play. 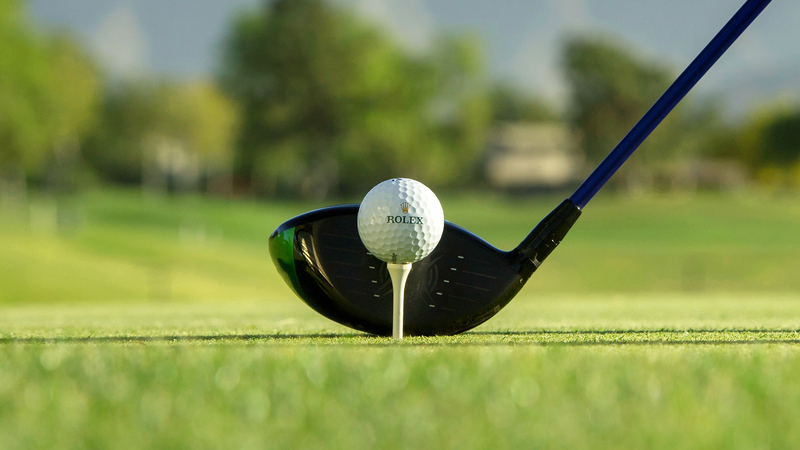 Contact us at info@allsquaregolf.com to book your stay.